Reba McEntire’s boyfriend, Anthony “Skeeter” Lasuzzo, has the seal of approval from two of her longtime friends, Kix Brooks and Ronnie Dunn. 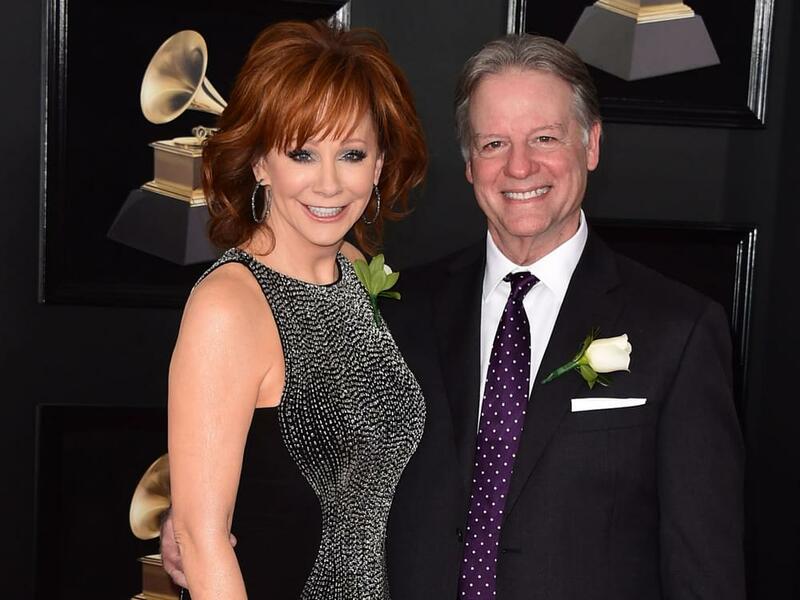 Reba and Skeeter have been together for about 18 months, first making their relationship public at the 2018 Grammys. Since that time, Reba has filled her Instagram page with numerous pics of her beau, from red carpets and industry events to vacations in the U.S. and trips abroad.